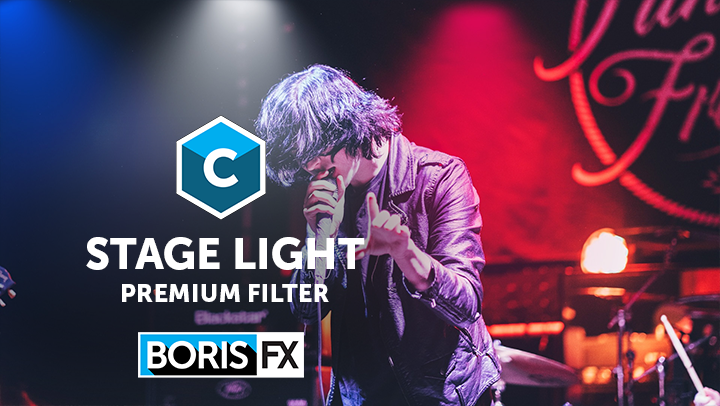 Continuum’s Stage Light effect is now available as an individual filter for the first-time ever. Quickly add highly-stylized lights to your next project. Choose from tons of presets or build from scratch by mixing and matching light models and types. One license gives you access to all available supported hosts. Host Compatibility: Adobe After Effects and Premiere Pro, Avid Media Composer, FCP X (Motion 5), and OFX hosts, including Blackmagic DaVinci Resolve, The Foundry’s NUKE, and Magix VEGAS Pro. Got questions? Check out our FAQs.